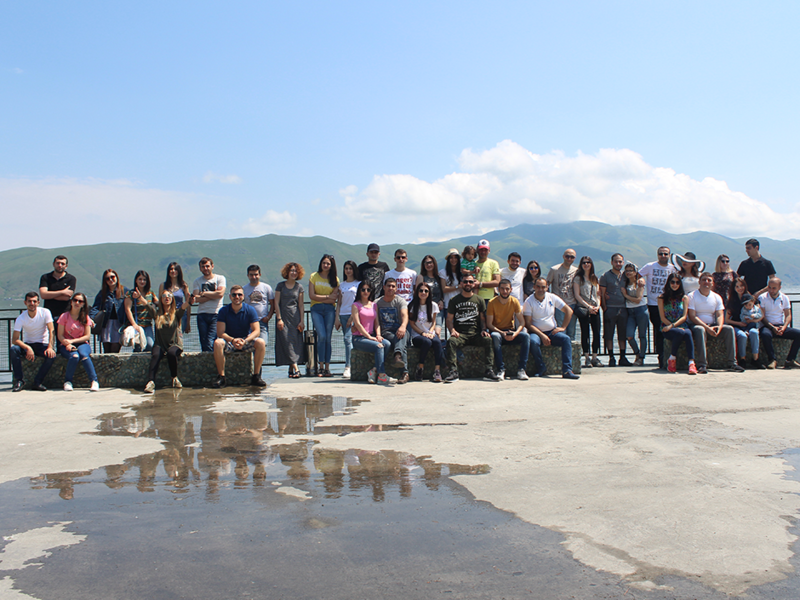 The entire Develandoo Yerevan team spent two amazing days outside of the office on an adventure creating memories and deepening the connection and communication between each other, strengthening their ability to collaborate and successfully work together. 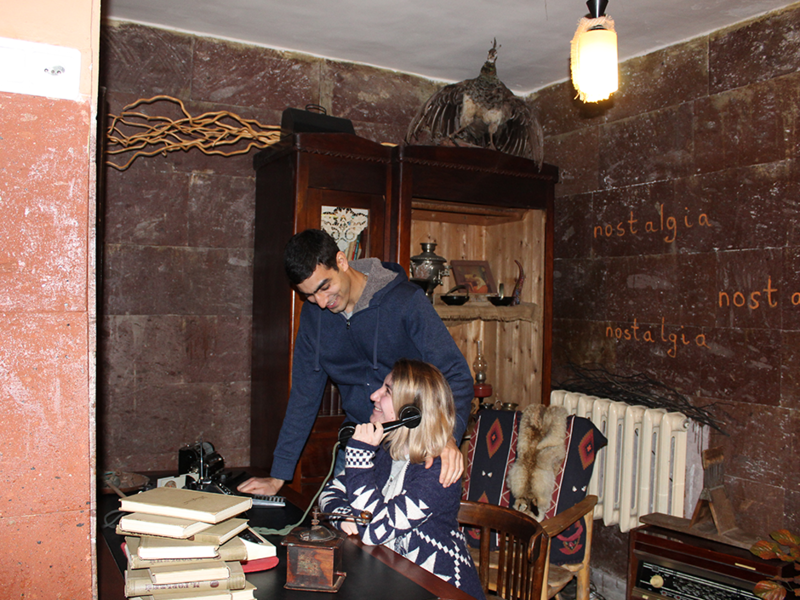 We chose 2 destinations: Sevan and Dilijan, as well as visited the 13th-century monastery of Haghartsin. The Develandoo team got to spend time bonding, playing interactive games, taking fun and silly pictures, and setting up roundtable discussions on various topics. The Develandoo team enjoyed a full weekend of team-building. The goal of our team building event was not only to deepen the connection between our teams but also to integrate our employee’s families into the larger family we call Develandoo. This is why our team’s family members were invited as well. Head of customer engagement and company culture, Valeri Kozarev had some wonderful motivational talks with the Develandoo team members, and from where he sat the intercultural dialogue was a true success. “The event’s main intention was to show appreciation and to say a “Big Thank you” to all members of the team for the good job they did throughout the year. We wanted to make it even more personal and touching which is why we invited the families of the team members as well. We wanted our team members to feel appreciated and to know that we do not take them for granted. We are grateful for every effort,” says Kozarev. The best teams are the ones that act like a family unit, and this idea is a core value at Develandoo. We act like a family. We set challenging but reachable goals together, we break down barriers together, we learn from our mistakes together, we reach success and celebrate them together, and we find ways to improve together. 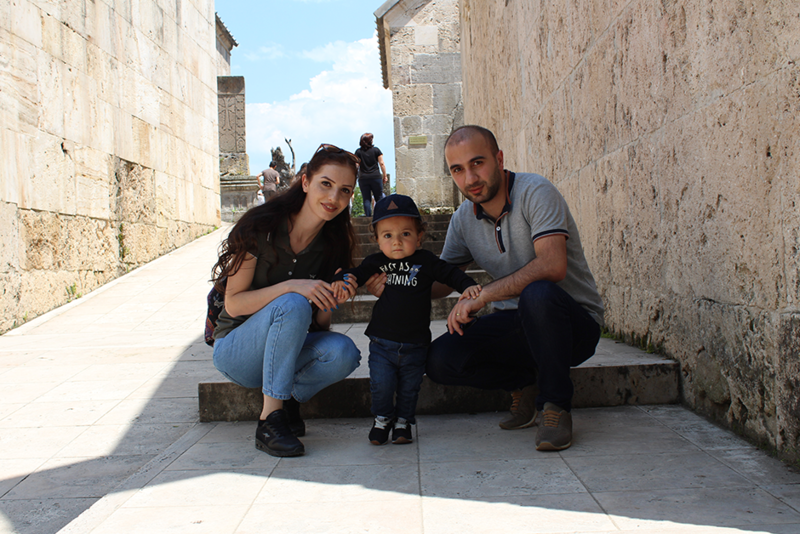 Frontend developer, Ani Davtyan joined the event with her husband and 1-year-old toddler and loved being able to bring her family as a part of the adventure. “This weekend with Develandoo was far better than we expected. I was with my husband and a son but I can say I was with all my family since the place where I go every morning is like a home and the people whom I see there are like my family members. I spent a great time with my family, didn’t feel any alienation since everyone in Develandoo was very warm. I so much appreciate the attitude of the company towards each employee individually’’. Mutual trust and appreciation are two incredibly important values to focus on when building a better team. Good teamwork means good communication and mutual understanding, where teammates will then strive for success together. 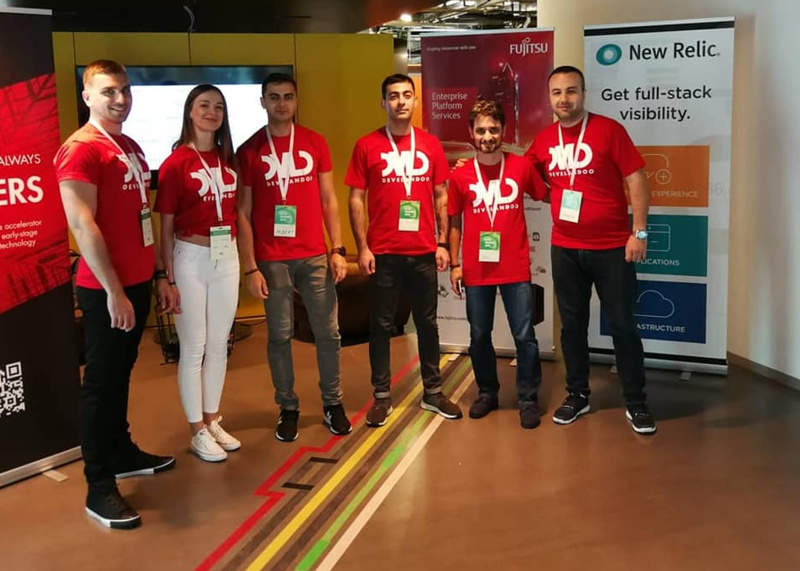 Margarita Artemyan, Project manager at Develandoo, believes that overnight team trips spent out of the city are the most successful because they give team members the opportunity to get to know each other on a deeper level, which results in increased team productivity. 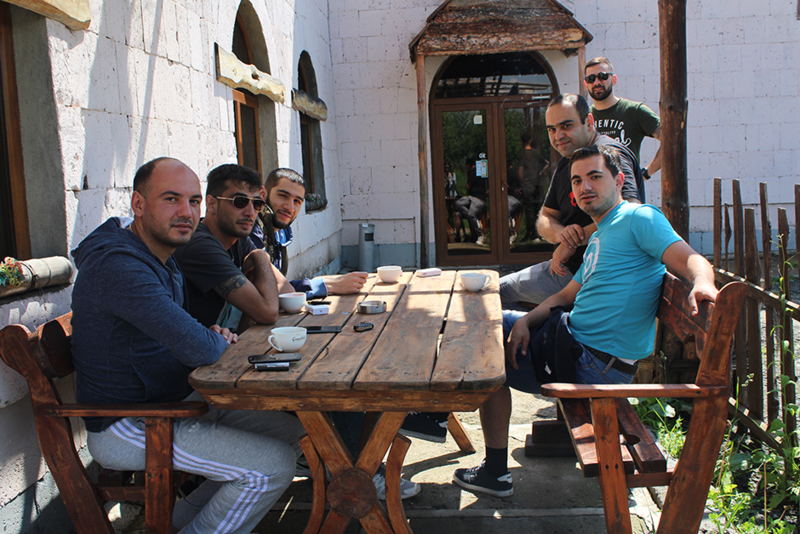 The ‘’Weekend spent with Develandoo team was awesome,” says Artemyan. “Though the weather was a bit rainy in the beginning, we had a great day at Tezh Resort. The whole team stayed there for one night and during the day we played various board games and enjoyed the fresh air of the location. The second day the weather was fantastic and we enjoyed the pool as well. I believe that trying new things with your team can generate good vibes among them, which in turn benefits the business itself. 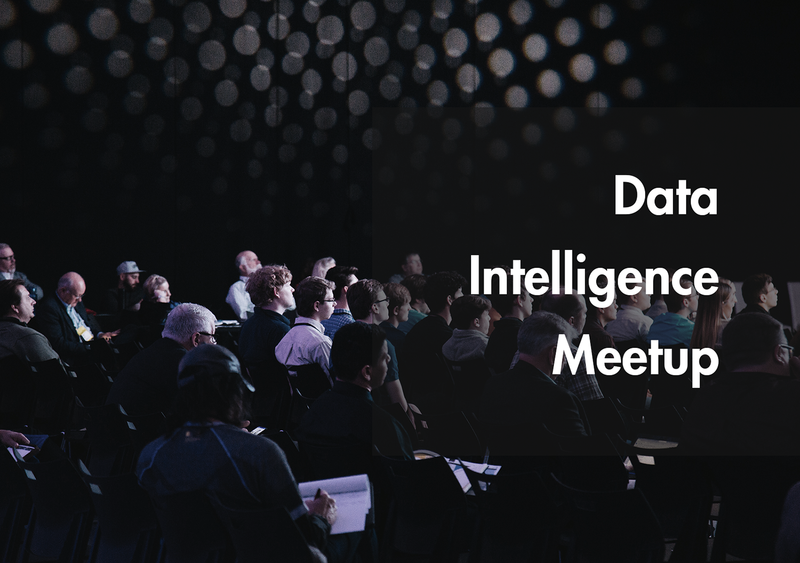 So thank you Develandoo for creating opportunities for us to connect and interact in meaningful ways, outside of regular meetings or presentations”. 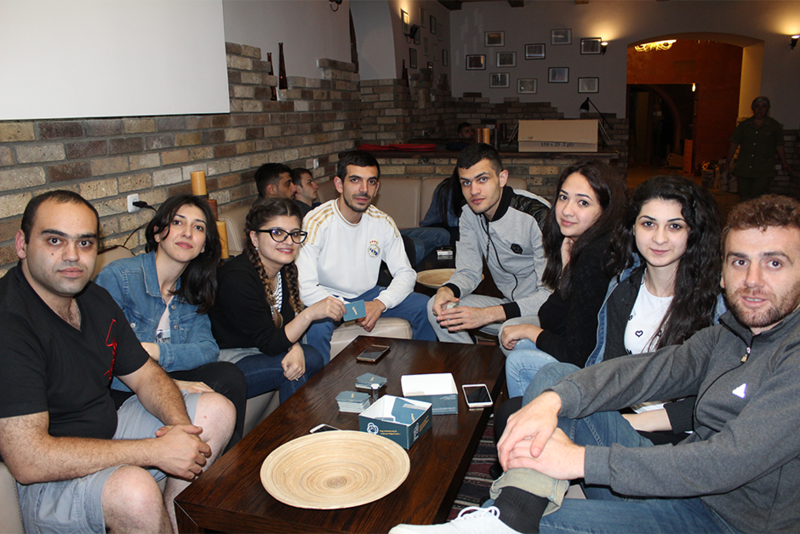 Narine Hovhannisyan, HR manager at Develandoo, believes that team building events help employees establish relationships based on trust, respect, and integrity. The end result, a more productive team. ”When we all hear the term ‘team building’, instantly we are drawn to the word ‘team’ and then what can be done to help this ‘team’ improve or grow. If this happens, then more often than not, you will have a productive, efficient, motivated and happy team. Well, it was a great pleasure for me as an HR manager to organize such a motivational event for our team members. One of the main goals of the event was to gather around one idea that we are not only a good team but a good family where we share the same values and opportunities, vision and point of view. To me, team building is about understanding, appreciating, developing, and maximising the people in your team, and also the team as a unified group. We encourage an open communication model that opens different perspectives within our team. It was really nice to see people with their families enjoying wonderful time and atmosphere”. This amazing event ended with everyone gathered around the bonfire, surrounded by sounds of laughter and friendship. With new memories made and everyone leaving a little more deeply connected to each other, we would call the event a success. Thank you to everyone at Develandoo who made this event possible!